The Supreme Court, while restoring a trial court order that dismissed a suit for specific performance of contract, has reiterated that, in order to obtain a decree for specific performance, the plaintiff has to prove and establish his readiness and willingness to perform his part of the contract throughout. The trial court, in this case, had dismissed the suit for specific performance holding that the plaintiff failed to prove his readiness and willingness to perform the contract. The first appellate court allowed the appeal and decreed the suit, which the high court upheld. 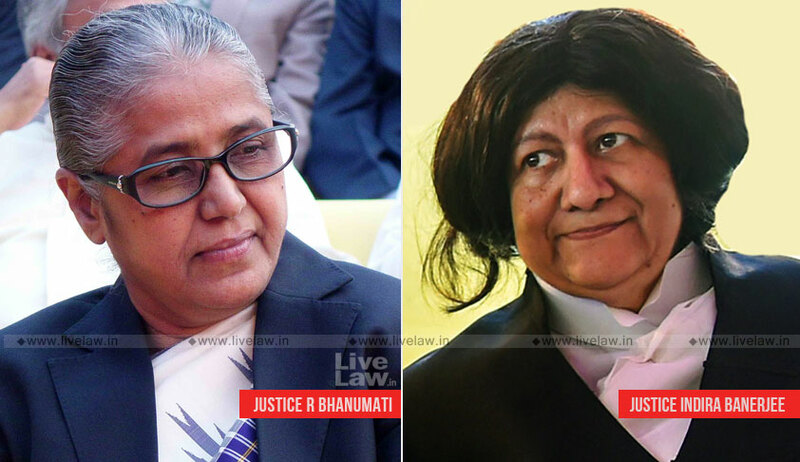 The bench of Justice R. Banumathi and Justice Indira Banerjee (in Vijay Kumar vs. Om Prakash) restored the trial court order dismissing the suit observing that plaintiff has not been able to prove his readiness and willingness on his part. The bench set aside the appellate courts’ order holding that they ought to have examined first whether the plaintiff was able to show his capacity to pay the balance money. It also observed that they did not properly appreciate the evidence and the conduct of the parties.